Home / Linga / Movie News / Rajanikanth / Distributors Are Blackmailing Superstar!! 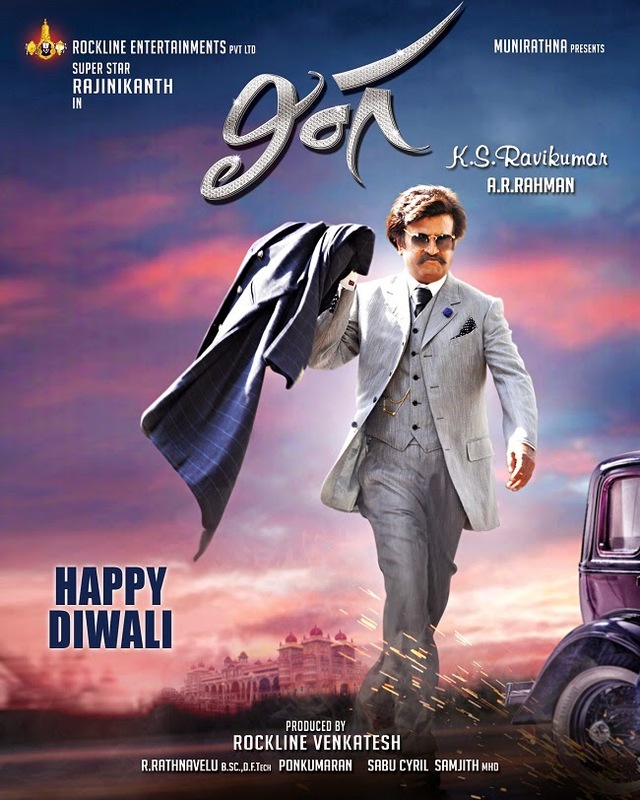 Superstar Rajinikanth's 'Lingaa' was released worldwide and the film collected more than 100 crores at the box-office. However, as the film was sold for sky-high rates, distributors were not able to earn profits and most of them have lost 30 to 40 percent of their investments. Couple of distributors in Tamil Nadu have threatened to go on hunger strike if Rajanikinath doesn’t settle the money that they have lost on the film. Will these distributors do the same thing if Ajith, Vijay, Suriya or Mani Ratnam’s films fail at the box-office? Why only Rajinikanth? If we check out the history, Rajini has settled the losses incurred to the distributors at the time of ‘Baba’ & ‘Kuselan’.Rajini did that because he was the scriptwriter for ‘Baba’ and the Superstar felt that the makers have misled the distributors by projecting him as the hero for ‘Kuselan’ (Kathaanayakudu).